Our Barbers are true artists at the art of cutting hair. Each barber passes our approval process and comes licensed and certified. We don’t do haircuts for a living it’s our way of life at The Original Clip Joint Barbershops. Both of our Covina and San Dimas Barbershops are conveniently open late all week long to accommodate those emergency haircuts. 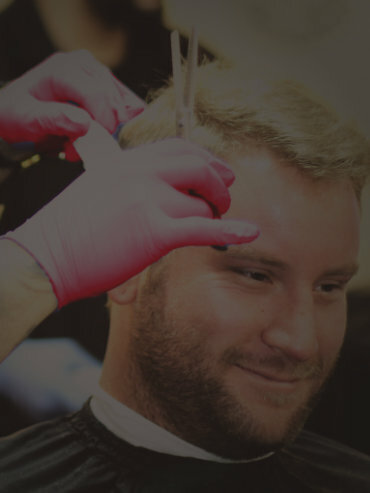 We accept walk-ins with little to no wait time (compared to other barbershops). Most importantly we keep things affordable considering the quality of work we put into our cuts. Come on down to The Original Clip Joint or Give Us A Call and Schedule An Appointment Today!